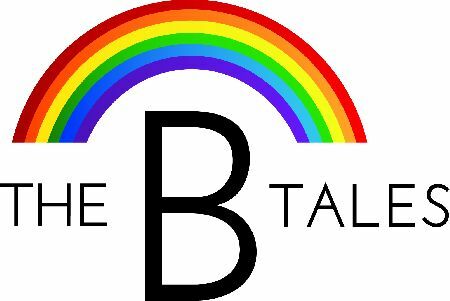 We at The B Tales are an exciting and contemporary Christian theatre company who specialise in bringing The Bible stories and your religious education curriculum to life. With so many key Christian festivals in the school calendar, what better way to celebrate and learn about them than to book one of our workshops or performances?! 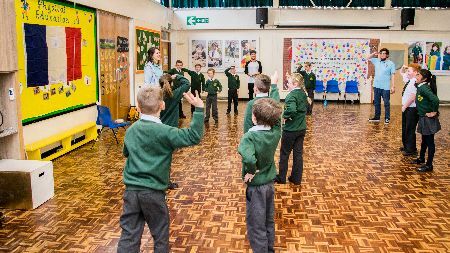 We use drama as a tool for the learning of Christian beliefs and offer a variety of workshops, seasonal productions and play in a day packages. 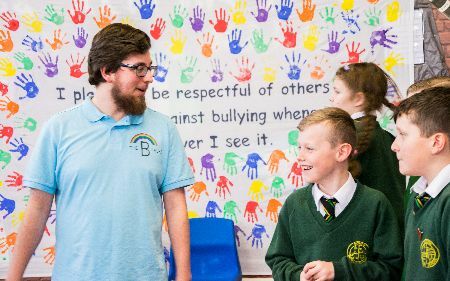 Our workshops are tailored to suit your school and do not only aid the learning of your religious education but are also focused on PSHE and SEAL topics. 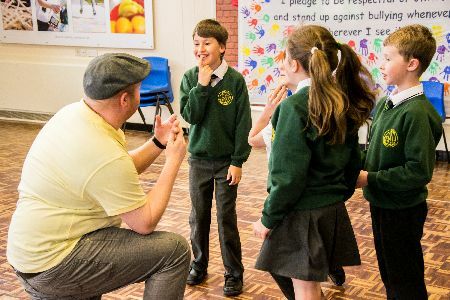 Our play in a day packages are perfect for exploring a particular Bible story or festival in more detail, allowing your children to perform the stories themselves for the rest of their school, which in turn can increase their confidence too.